Asp.net mvc tutorials cover all topics from basic to advanced and provides a complete picture of MVC framework. Before starting this tutorial you need to be familiar with C# and advanced OOPs. After completing this tutorial, you will get a clear understanding of web application. In this tutorial every topic is divided into some parts like Description , Uses , Example Code, Main Points and interview questions. It is an Open Source Web Development from Microsoft Technologies . 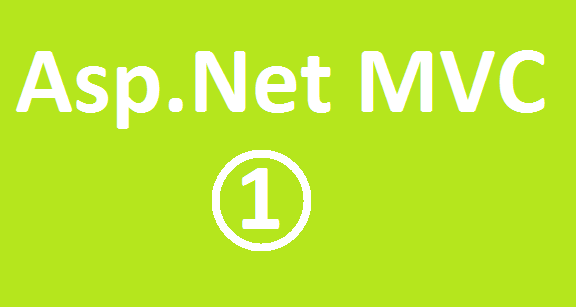 Asp.net MVC stands for Model, View, Controller. It is a Architectural Pattern. Main Advantages RAD (Rapid Application Development). Knowledge on C#, Visual Studio Editor, .Net Framework, SQL Server, Html, CSS are required .